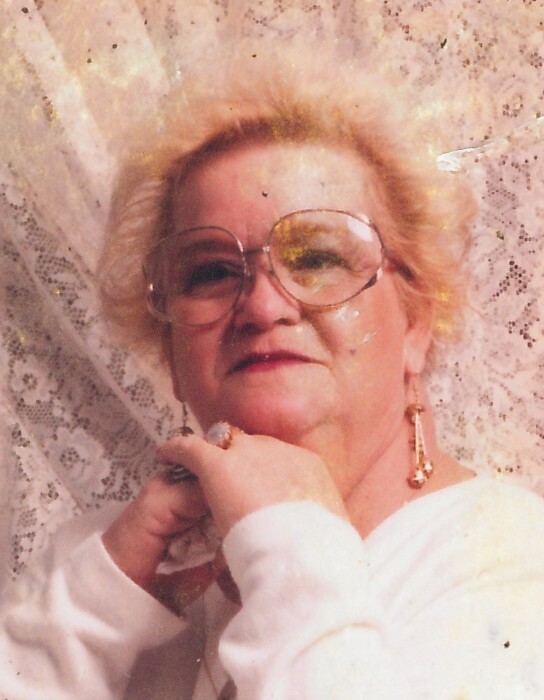 Geneva Ann Parker, age 81, of Clarksville, passed away Saturday, September 8, 2018, at Tennova Healthcare. Geneva was born September 1, 1937, in Russellville, KY, to the late Donald Austin and Sarah Farmer Austin. She was also preceded in death by her husband, J.B. Parker; one daughter, Connie Parker; five siblings, Ed Austin, Lucille Austin, Josephine Austin, Betty Austin, and Jesse Austin; and one grandson, Joel Parker. Mrs. Parker had an immense love for her family, especially her grandchildren and great grandchildren. She also loved cooking. A Celebration of Life Service will be held Tuesday, September 11, at 1:00 PM, at the Chapel of Neal-Tarpley-Parchman Funeral Home, with Rev. Steve Lannom officiating. Geneva is survived by two sons, James (Rhonda) Parker and Byron (Vicki) Parker; daughter, Jacqueline (David) Thompson; brother, Fred Lee Austin; eight grandchildren, Lindly, Zachary, J.B., Michael, Sara, Tommy, Natalia, Jason, and Judd; and twelve great grandchildren, Bryson, Clay, Matthew, Emily, Haley, Serenity, Zoey, Luna, Hunter, Bryce, Mya, and Fisher. In lieu of flowers, memorial contributions may be made to the Susan G. Komen Cancer Foundation, 4009 Hillsboro Pike, Suite 209, Nashville, TN 37215.